On Saturday, Clif and I went to the town of Fairfield, about thirty miles away, to celebrate the third birthday of Meridians. a snappy wine, beer, and food shop owned by the son-in-law of some friends. Because of the distance, Clif and I don’t go to Meridians often, but we always enjoy this local shop whenever we do visit. 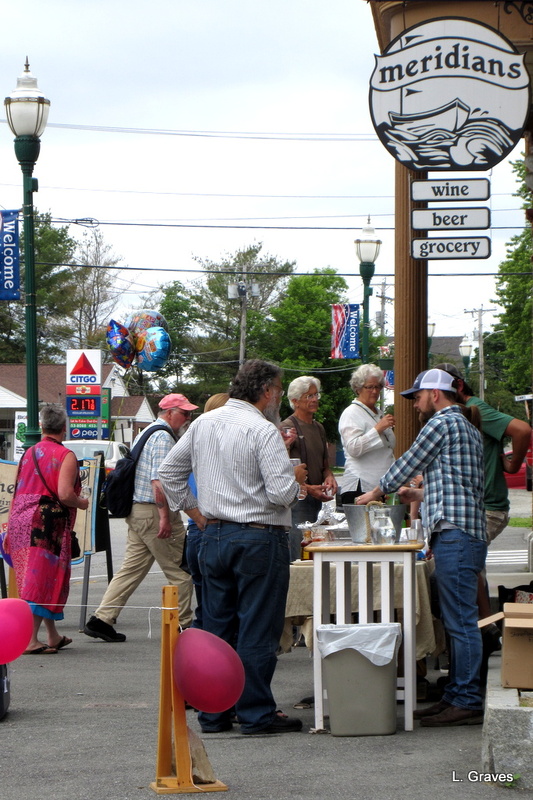 For the third birthday celebration, there were beer and wine tastings plus utterly delicious chicken tacos courtesy of Outland Farm in Pittsfield. A happy little crowd tasting wine, beer, and chicken tacos. 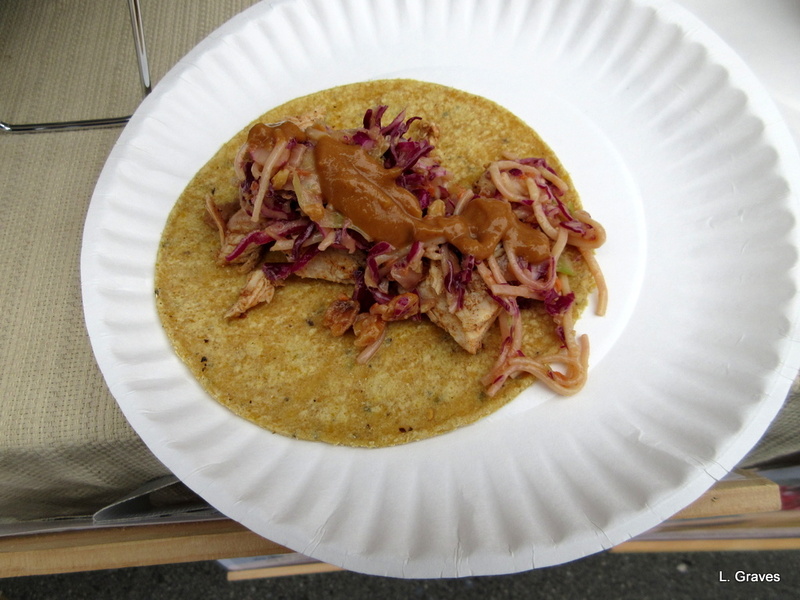 An Asian chicken taco with slaw and a zesty peanut sauce. I could have one right now. 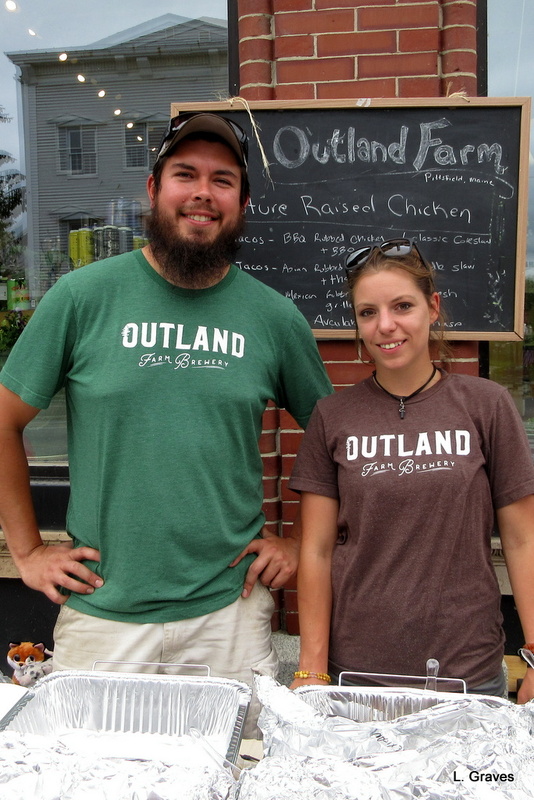 Michael and Heather Holland, the owners of Outland Farm. How lucky Maine is to have such a wealth of young farmers. At their farm, along with chickens and pigs, Mike and Heather have apple and peach orchards as well as other varieties of fruit. We will definitely be making a trip to Outland Farm when the peaches are ready. Oh, fresh peaches! One of the great things about a wine or beer tasting is that you actually get to sample different types that you probably have never tried. 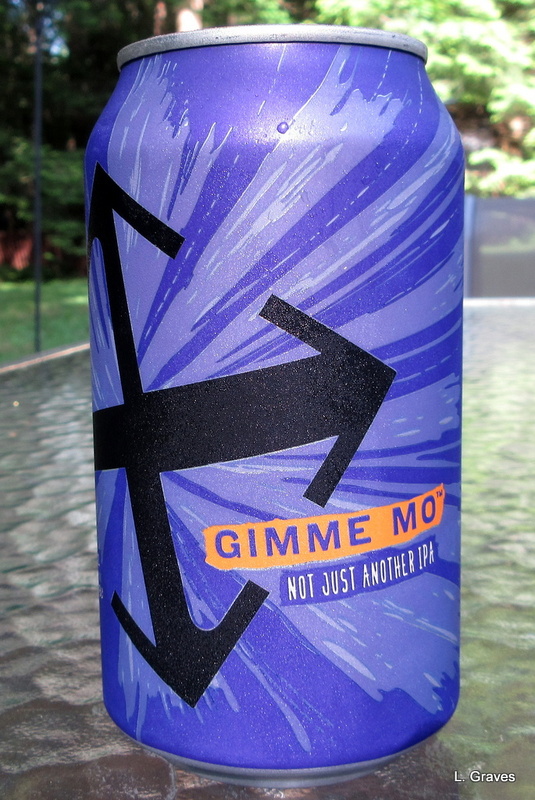 I’m not a beer drinker, but Clif is, and he found a beer he really liked that was brewed in Bend, Oregon. Naturally Clif bought a four pack, and what better place to drink beer than on our own patio? A very happy birthday, Meridians! May you have many, many more. Does that make me sound thirsty, hot and desperate? Yes, indeed. And Clif thinks the beer is wicked good, as we say in Maine. Peaches in Maine? That’s new to me and so wonderful for you! Yes, very new! 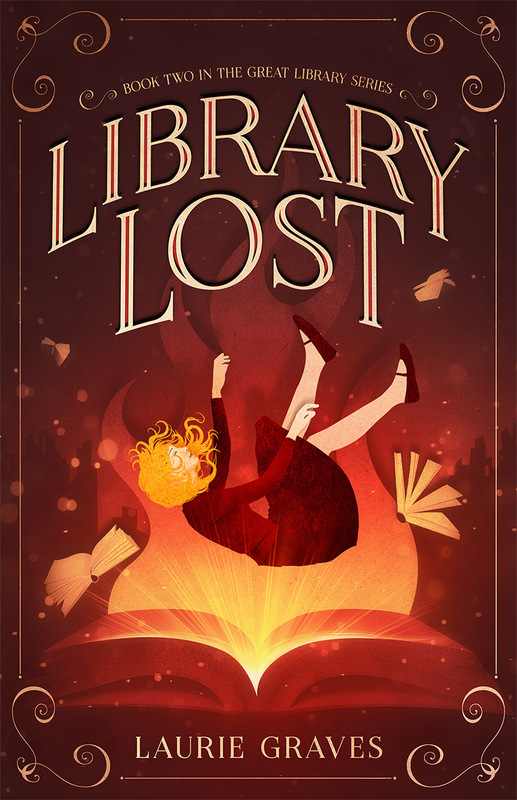 In the past seven years or so. Truthfully, Melissa, I never thought I’d live to see the day when we had peach orchards in Maine. I guess it’s an ill wind that blows no good. Have there been problems growing peaches in the south? I haven’t heard about problems with southern peaches, but Brenda did mention that there was a problem in Georgia. As peaches are one of my favorite fruit, the thought makes me shudder. Sure, no sense in having worry where there isn’t a problem, eh? 😉 Happy harvesting! Righto! I am anxiously waiting for those peaches. Still can’t get over having peach orchards in Maine. Glad to hear about Outlands Farm. It is right near us. I’ll be there to get peaches and I’ve never had nectarines from anything but a supermarket. I can’t wait to try them. Maybe we can meet up, if schedules allow. I just love events like this! It’s good to try new things and meet new people. So great that you made the trip for what looks like an awesome event. Very, very new to Maine. But you are right. They are the best. Georgia’s peach crop was devastated this spring by warm winter followed by a killing frost. Last year southern New England lost most of its crop due to weather. But both years, Maine peaches are managing to thrive, thank you! We may be on to something here. So glad to hear about the Maine peaches. Still, it is very strange to think about peaches in Maine. I have heard that Oregon has many good breweries. Beer has certainly come a long way over the years.